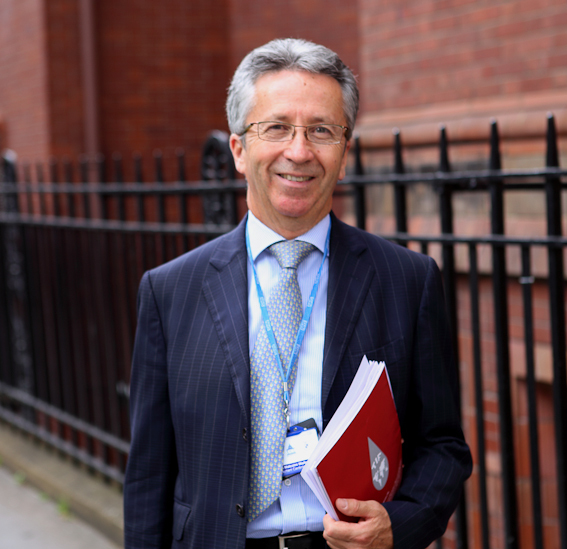 Malcolm is a Consultant Cardiologist working at University College (UCH) and the Heart Hospitals, London. Cardiology is the branch of medicine dealing with disorders of the heart and blood vessels. Dr Walker’s clinical work involves providing out-patient and in-patient consultations including interventional treatments to adult patients with established heart disease, or at risk of developing heart disease. Cardiovascular effects of inherited diseases of haemoglobin, mainly Thalassaemia and Sickle Cell disease. Cardiovascular consequences of iron overload. Cardiovascular effects of cancer and its treatment. 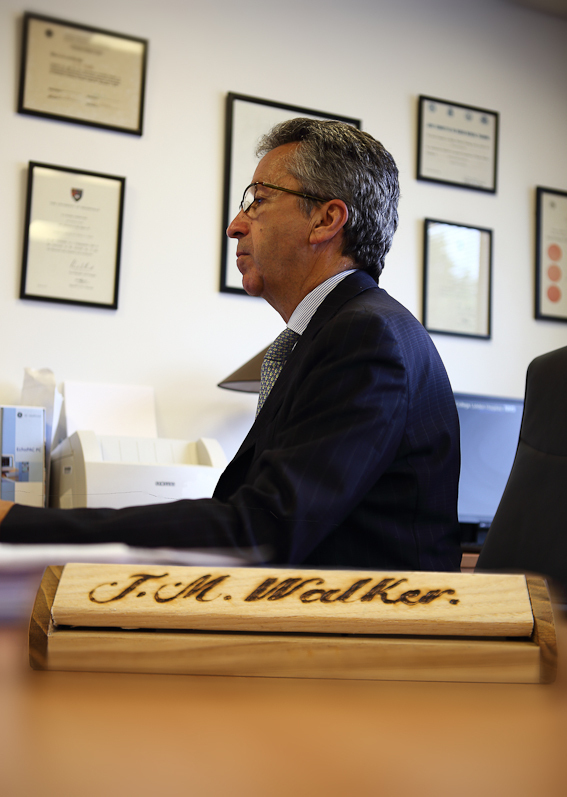 Dr Walker was born in Montevideo, Uruguay and lived in Latin America before his family moved to the UK. Raised bilingually, he has maintained fluency in Spanish and a deeply held interest in cultures other than his own English heritage. 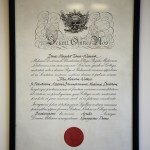 He undertook his medical degree at the University of Birmingham Medical School where he graduated with Honours in Pre-Clinical Sciences and Pharmacology. 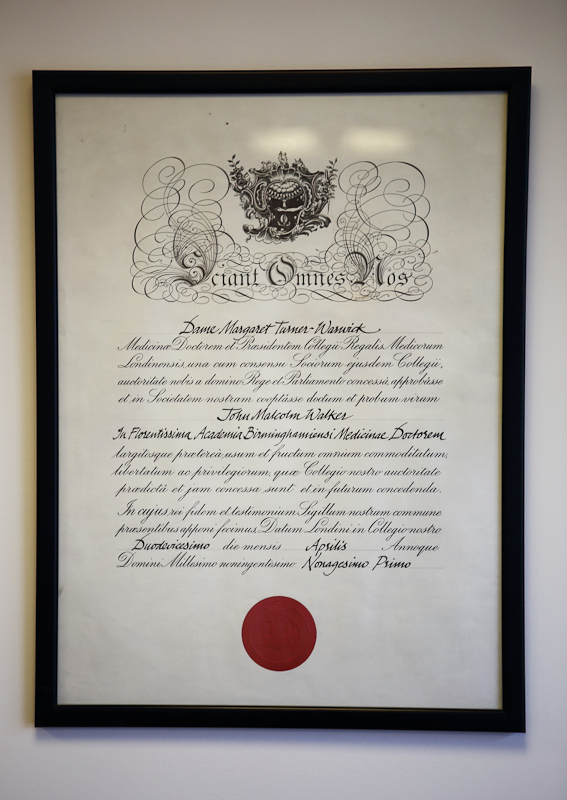 After a varied training in general medicine in the Midlands and success with the MRCP, he chose to specialise in Cardiology, undertaking clinical training mainly at St. Thomas’ Hospital, London and the University of Oxford. 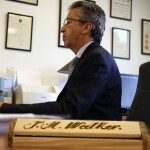 In 1987, Dr Walker was appointed as Consultant Cardiologist at University College and the Middlesex Hospitals in London, with an Honorary Clinical Senior Lecturer appointment at University College London, which is regularly acknowledged to be amongst the top four universities in the world. In 1989, with financial help from a grateful patient, Dr Walker founded the Hatter Cardiovascular Institute at University College Hospital in partnership with Derek Yellon, a pharmacologist who became the Director of Research. This alliance of clinical cardiology with world-class scientific endeavour has continued with remarkable success since that time. Dr Walker remains deeply involved in the Hatter Cardiovascular Institute (HCI) at UCH as its Clinical Director, and helps Professor Yellon direct the strategy of research. The HCI now employs over 20 researchers and has achieved an international reputation in cardiovascular science. The HCI publishes widely on myocardial protection in ischaemia, from laboratory investigations to international clinical translational research studies. Dr Walker’s clinical work for the NHS, takes place at The Heart Hospital and University College Hospital London (UCH), which are acknowledged to be amongst the top three hospitals in the UK.